BASKETBALL SPOTLIGHT NEWS: In The Spotlight: Isaiah Brown (Team IZOD) Feat: Hit Song "Ball On Em"
In The Spotlight: Isaiah Brown (Team IZOD) Feat: Hit Song "Ball On Em"
Breakdown: Brown has a lot of substance to his game. He can boogie with the best of them when getting in the lane. If you need scoring or play making Brown can be your guy. 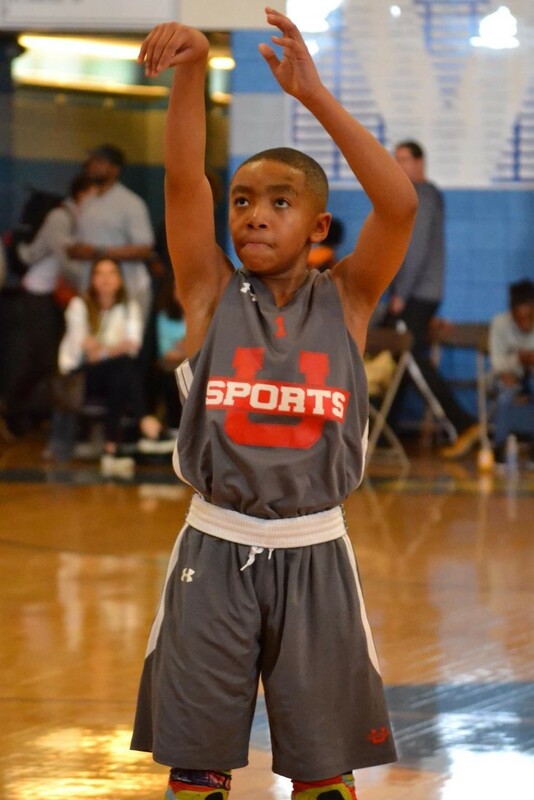 His skill set is beyond his years He scored the rock well averaging double figures and nailing some deep treys. He also knocked down a ton of free throws over the weekend. Brown also has a future in the music business check out his song below.